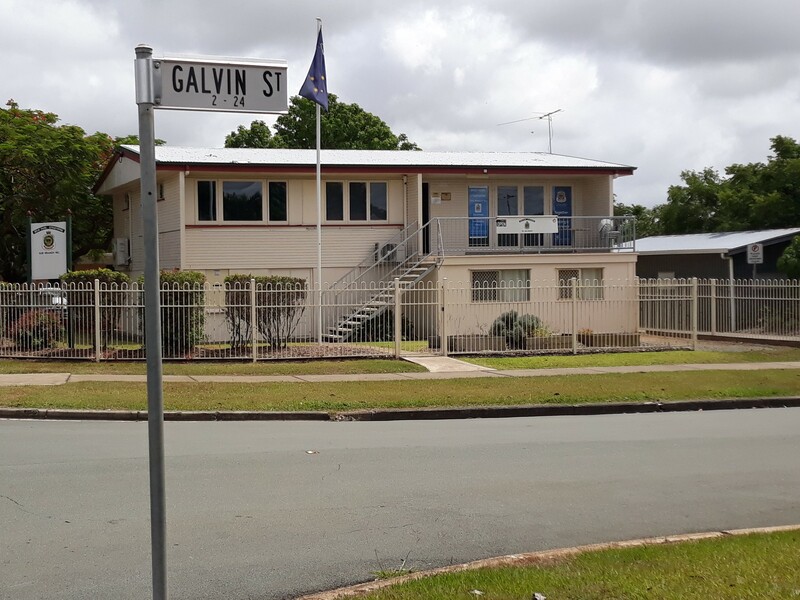 Bray park-Strathpine Sub-Branch Welfare/Drop-in Centre/Admin Offices 1 Galvin Street, Lawnton, Qld 4501. Copyright © 2019 brayparkstrathpinersl.com.au. All Rights Reserved.